The team at Natura Education are very lucky and proud to be involved in some great collaborative projects. One such project is the ongoing ‘Connecting Community for Waterways’ initiative. This project was undertaken as a service to the community which was focused on students and community collecting native seeds to provide as a resource to prison inmates participating in horticulture training as part of an inmate capacity building program. 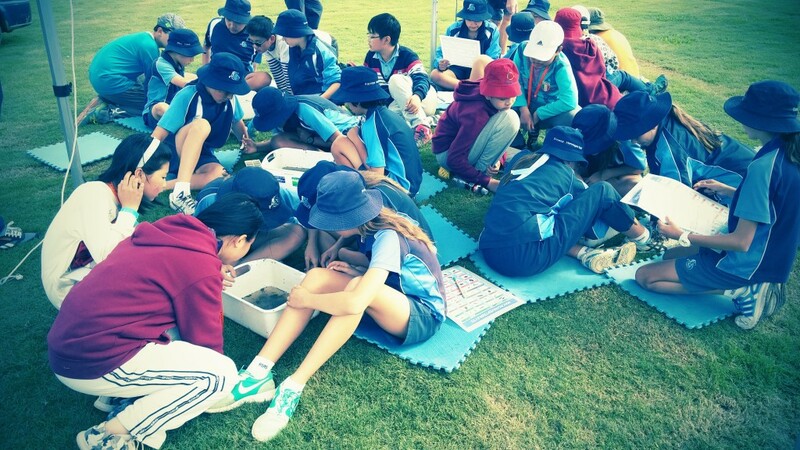 This collaborative project involved Natura Education, the Arthur Gorrie Correctional Centre and Save our Waterways Now, along with a number of schools local to the Gold Coast Region. In 2013 over 67,000 native plants were grown and returned to the community to be planted during waterways restoration and education activities by thousands of volunteers and students. In fact, this project has been deemed as so successful that just last year, in 2014, it was rewarded by winning the ‘Community Award’ at the Healthy Waterways Awards and was also the overall winner for this year and so was also awarded the Ministers Prize! Through participating in this community project; students and community members develop a sense of custodianship and responsibility for the local environment. These benefits then also extend out into the community, with collaboration from local groups like the Nerang River Keepers, who look after the propagated seedlings while they are waiting to be delivered to a planting site. Natura Education’s primary involvement has been to facilitate seed collection days, where students collect and learn about seeds, plant trees and monitor the health of a local waterway and these seed collection days have been a huge success! 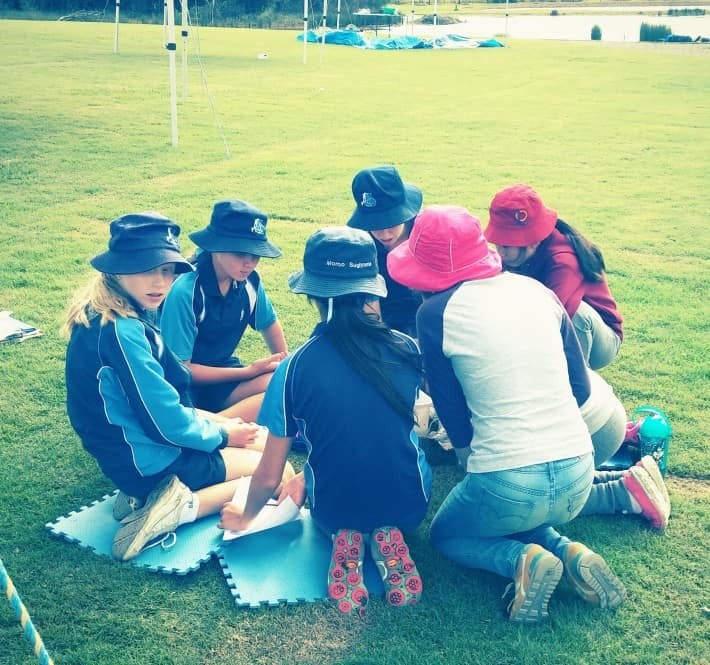 Our most recent seed collection day was at All Saints Anglican School, where the Natura Education team worked with year 7 students and teachers to collect and identify seeds in a wetland area at the back of the school grounds. Students developed their understanding of ecosystems, plant diversity and natural methods of seed dispersal. They also discussed the importance of waterway health and surrounding vegetation as well as the types of animals that might live there and how they might interact. 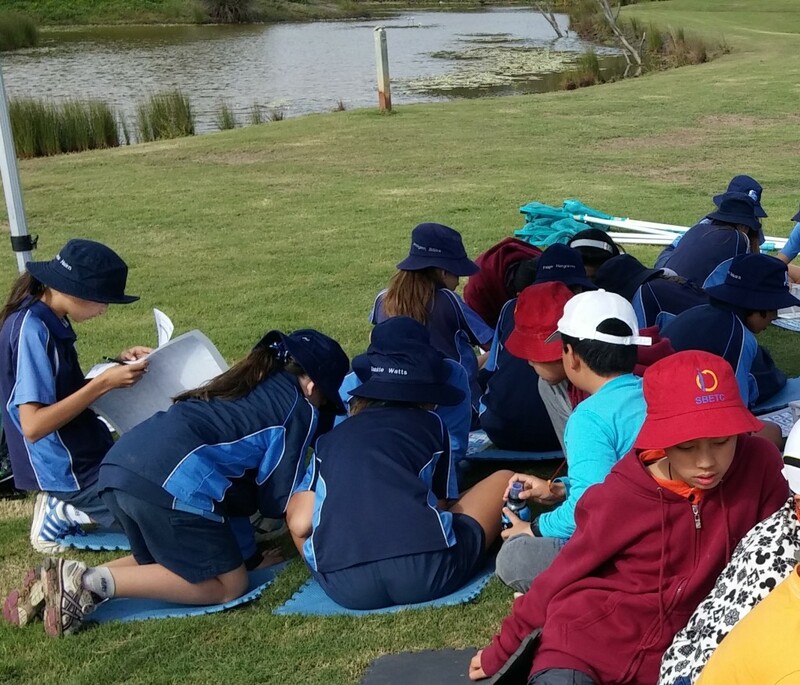 Additional activities included testing the water quality of the wetland area through chemical testing and monitoring of macroinvertebrates. This is the fourth year that Natura have facilitated seed collection days at All Saints Anglican School and we look forward to many more!